In its first foray into cannabis research, Rally for Kids with Cancer inaugural Los Angeles event will benefit SavingSophie.org. Though federal prohibition limits scientific and medical research around cannabis, the tenacious are finding ways to make inroads. Tracy Ryan, a mom on a mission, has spearheaded some of the most promising efforts in this area. Since learning of her daughter Sophie’s cancer diagnosis in 2013 when Sophie was eight months old, Ryan has dedicated her life to saving her daughter – and bringing hope to millions of people with cancer who may benefit from cannabis medicine. Now she’s partnering with Rally for Kids with Cancer to pull off an amazing fundraiser for SavingSophie.org and medical cannabis research. Rally for Kids with Cancer is a unique fundraising initiative that has raised over $20M for pediatric cancer treatment and research at The Hospital for Sick Children in Toronto. Their fundraiser is more experience than event. 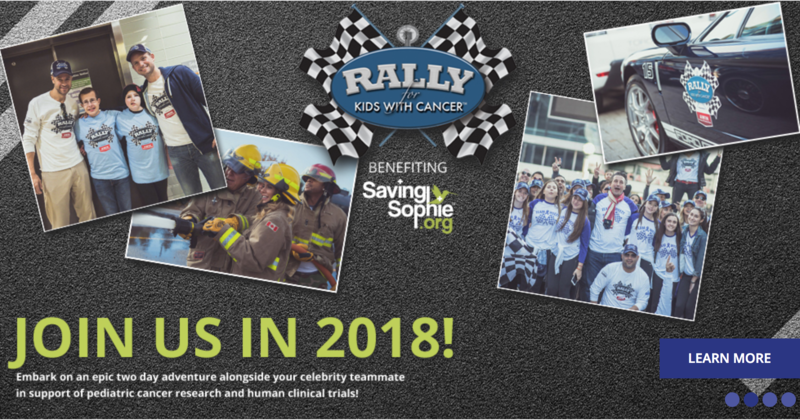 The Rally brings together celebrities, advocates, families, and other revelers for parties and auctions leading up to the main course – a team scavenger hunt. Ryan met the family who inspired the Rally at a speaking engagement, where they were so move by her story that they asked Saving Sophie to be the beneficiary of this year’s Rally. It’s the first ever in Los Angeles and, in a nod to the mainstreaming of marijuana, the first to benefit cannabis research. While the race is months away, the game has already begun. Teams have assembled and started to raise money. A series of cocktail parties helps build excitement and momentum over the next couple of months. The main event happens on Saturday, May 19. The weekend kicks off with a Celebrity Draft Party the night before. The Scavenger Cup is an all day affair, an Amazing Race-type scavenger hunt through Los Angeles, where vehicles ranging from tiny sports cars to full-sized school buses zip (safely!) through the city in search of clues to complete the game. Teams that raise at least $25,000 will draft Celebrity Navigators to accompany them on their journey. Finally, participants will gather in Hollywood for the Jeans & Jewels Gala, where prizes are awarded and attendees can bid on high-end auction items. The event’s grandeur is matched by the vastness of Ryan’s vision: her ultimate goal is to fund human clinical trials for cannabis. Getting to that point can be a years’ long process – and that’s with doctors who are equipped to study the way cannabinoids interact with the human body. Because research has been stymied, though, most medical professionals don’t actually know enough about cannabis or the endocannabinoid system to conduct clinical trials. “The learning curve for medical professionals is so steep right now, that education must come first. There must be doctors and nurses who are credentialed to study cannabis and its effects on the endocannabinoid system and the body. The funds raised here go to that,” says Tracy Ryan. 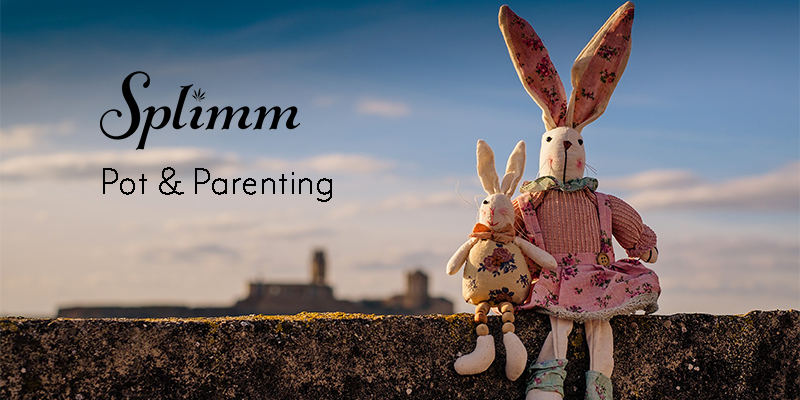 This first step is a huge one, and we know that if anyone can get past this hurdle, it’s a motivated mother! An inspiration to so many, Ryan has used her compelling story to become a voice for progress in the medical marijuana space and to amplify this important message beyond the cannabis community. This incredible mama will stop at nothing to ensure access to cannabis medicine, and her partnership with the Rally for Kids with Cancer will certainly bring more visibility and funds to this important research.